REDUX | Handmade, local and indie designer jewelry, accessories and art. 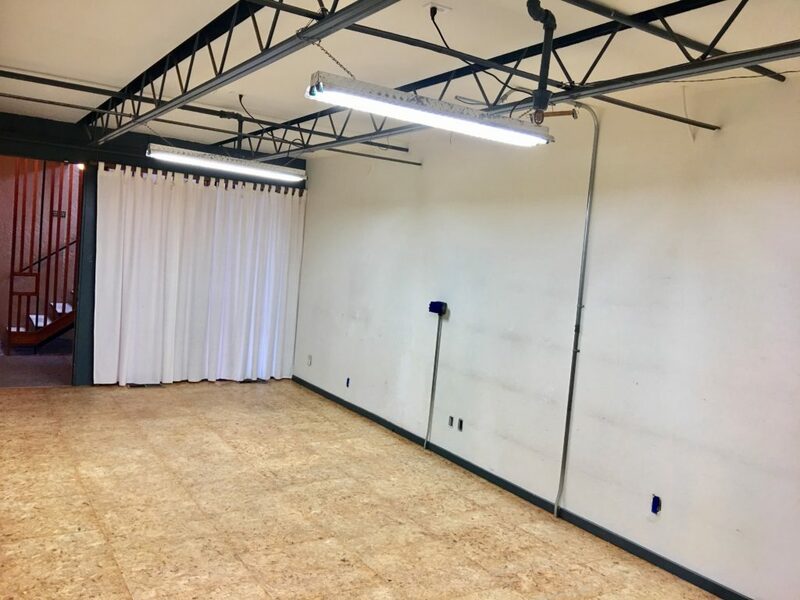 Space for rent APRIL 2019! 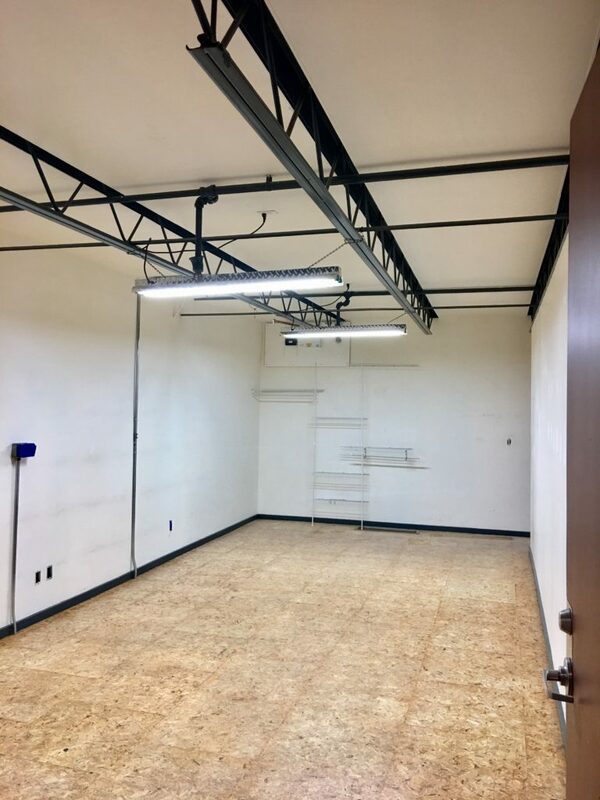 There’s a fab new space available now at the 811 building!! 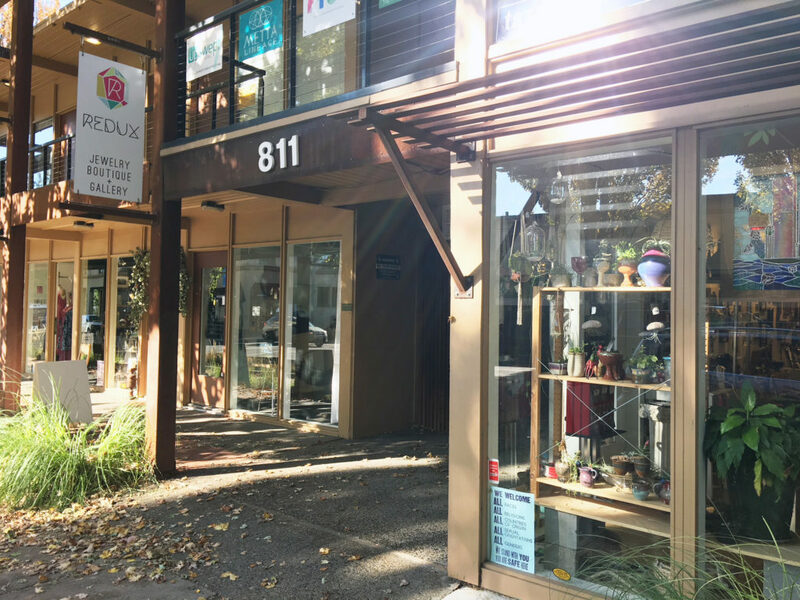 Jump on this rare opportunity to be a part of this women-owned and operated art/design/retail community in the Central Eastside fashion district of Portland! 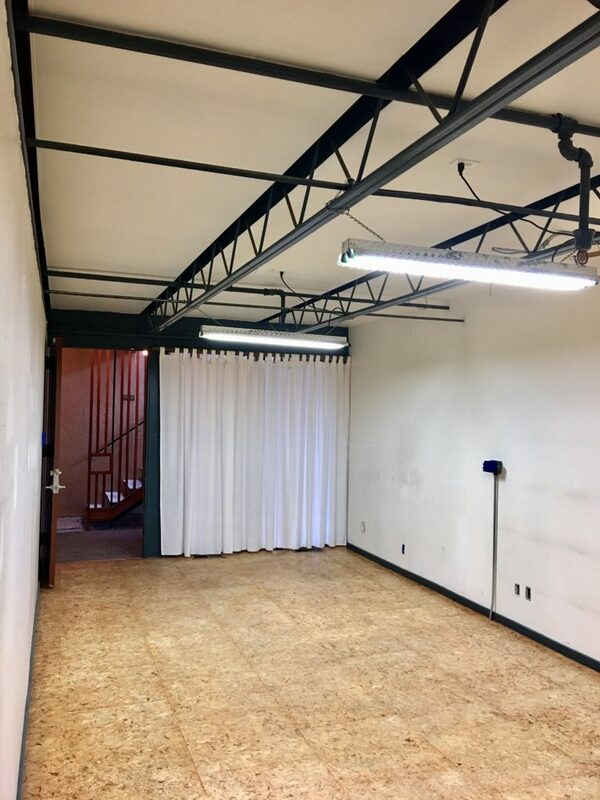 We are all like-minded, unique, socially-conscious independent shops who enjoy having our individual spaces, but also participate in a broader collective vibe as well. We invite the public to join us for monthly First Friday art walk as well as events like featured trunk shows, Fashion week PDX and holiday bazaars. 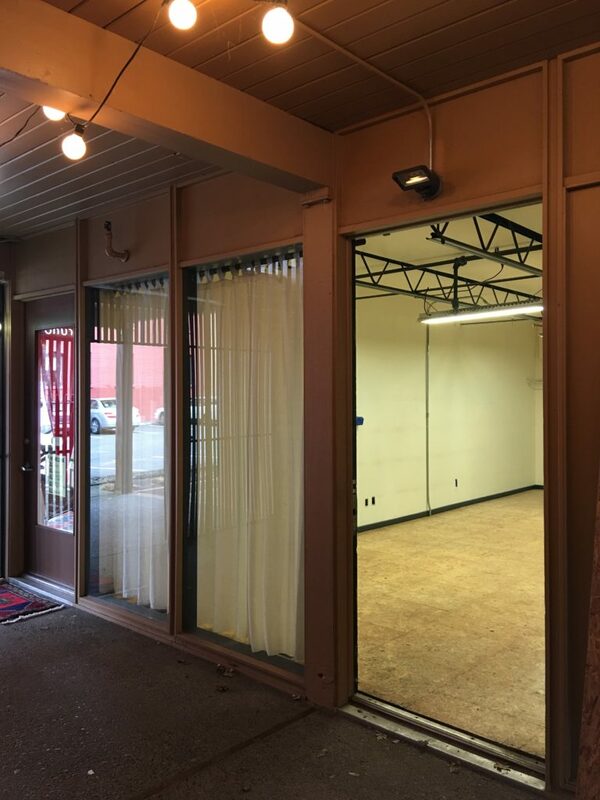 Space #115 is main floor flex-space with options for use ranging from studio space, to full retail. We can’t wait to meet you! We are so excited to finally have a comprehensive ONLINE GALLERY showcasing archives of favorite past shows, and all shows going forward, complete with beautiful pictures, descriptions, measurements and details for each piece. This is the place to look and see if the piece you had your eye on at the last show is still available. As a general rule, if there’s no “SOLD” note in the caption, it means there’s a good chance it’s still available and we can still get it for you, even after a show has already closed. Shoot us an email for purchasing inquiries! This is a very special HOLIDAY First Friday 2017! 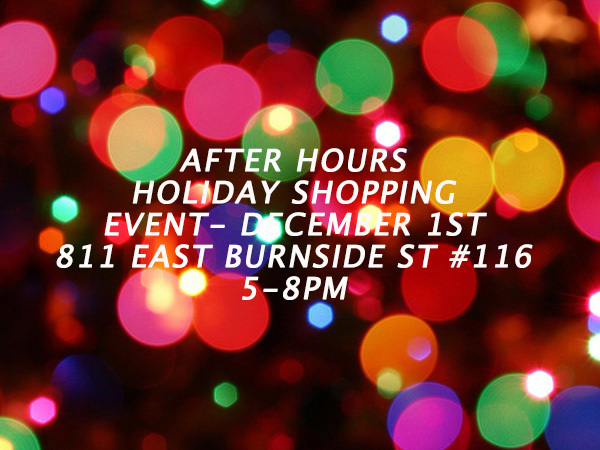 The powerhouse of awesomeness that is the 811 indie boutique mall has teamed up to bring you this magical art-walk featuring discounts, prizes, trunk shows, pop-ups and handmade fashion and art, refreshments & DJ’s to keep you entertained. This 2-part event includes a presentation by Renee Sills on how microbes, bacteria, fungi and forest ecologies function at their most basic levels. With inspiration drawn from these natural networks of exchange she’ll propose a number of scores and strategies which range from the entirely plausible to the highly fantastical for resource sharing and wealth (re)distribution. At 6PM the gallery will open for First Friday where Renee will be exhibiting research and documentation from her project All Wealth Comes From The Earth. IT’S LITTLE BOXES TIME AGAIN! Super stoked to participate again in Little Boxes this year! This is a city wide shopping event that provides an alternative to dealing with the frustrating crowds afoot in big-box stores. We offer a fun opportunity to find truly unique gifts, support small business and local makers. Nov 24th & 25th, 2017 from 10-6pm. 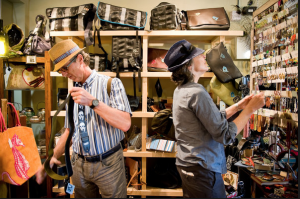 Stop in at one or several of over 200 participating small businesses, shop their awesome wares, get your passport stamped and enter to win prizes ranging from trips to Hawaii, iPads, shopping sprees and several other radical prizes donated by local retailers across Portland. The more places you visit, the more you can enter your name in the raffle, and unlock more opportunities to win. Download the mobile app, plan your route on the map of participating shops and check out the website for more information at littleboxespdx.com! 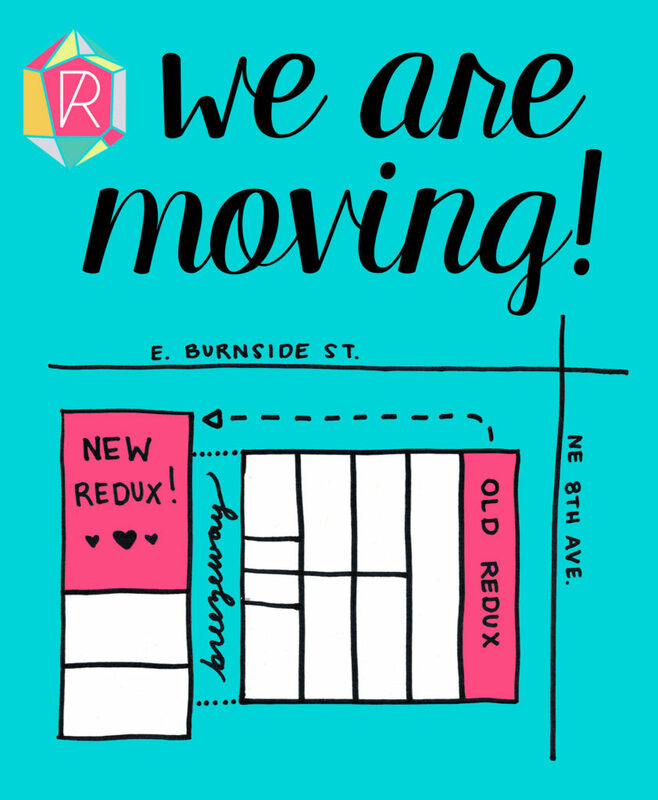 We are beyond excited to announce Redux’s Grand Reopening at our bigger, better and not-so-far-away location, just on the other side of the same building we’ve been in for 11 years! Yes, just a few steps away from our usual location, but in roomier digs… our gallery wall is growing, our radical selection of fabulous finds from over 300 artisans local and beyond is growing, and we are unbelievably stoked to continue to provide you with the same knowledgeable customer service you have grown to love all these years. Join us for a night of festivities as we reopen in style, introducing Entwined, a group show of modern macrame from several local artists for First Friday in April. Curated by Audra Osborne, artists TBA. We shall wine and dine you with libations and musical stylings from DJ BLACKBARS, and a photo booth by PARTY CAT! Come party with us! Thank you, New York Times! As many of you know, The New York Times puts out a sweet little travel guide called ’36 hours’ a whirlwind tour featuring highlights of a city they wholeheartedly recommend, worth a read should you find yourself in said city and want to get the true flavor of it. Way back in August of 2011 we were visited by a pair of enthusiastic reporters and their cameraman and they proceeded to take some lovely snaps of our little Boutique & Gallery, blogging complimentary goodness on this Travel Blog, the benefits of which we have been reaping ever since. Check out the lineup of their recommended stops, Redux is listed at ‘noon on Saturday’ as the first boutique not to be missed in the Lower Burnside area. Of course Nationale & Sword + Fern are still our awesome neighbors, and also notable stops are Haunt, Bombshell Vintage, Modo, Victory, Hatties Vintage and Rock & Rose. We continue to get customers from all per the world as a result of this write-up!